We’re very excited to be a part of this release benefitting the Everything Will Be OK Project. 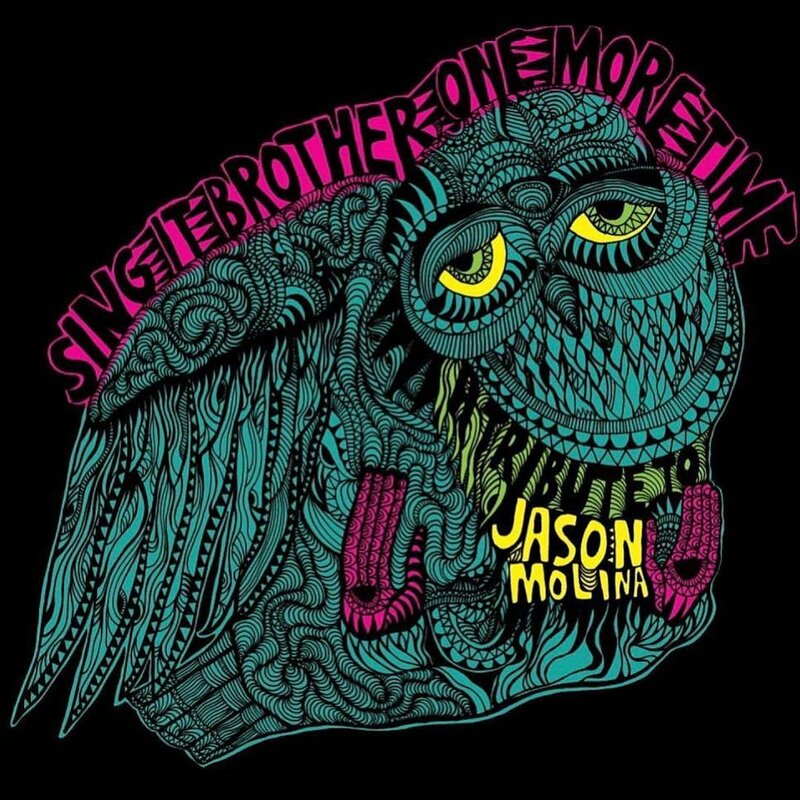 Eleven fantastic artists have come together to record this beautiful collection of Jason Molina songs, to be released in Spring 2019. PREORDERS ARE OPEN. Click here for details and to secure your copy of the limited edition blue vinyl edition. And dig the cover art by our friend Danny Seim!